Best viewed in 1024 x 768 mode with 32 Bit Graphics. Hi! I am Douglas Gardei, and I would like to welcome you to my website. 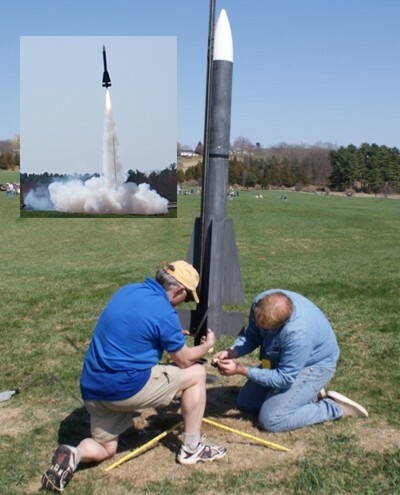 Here you will find a lot of information about my hobby, Rocketry. If you have any questions or comments, feel free to e-mail me at doug@gardei.com . Web Hosting provided by Crosswinds.